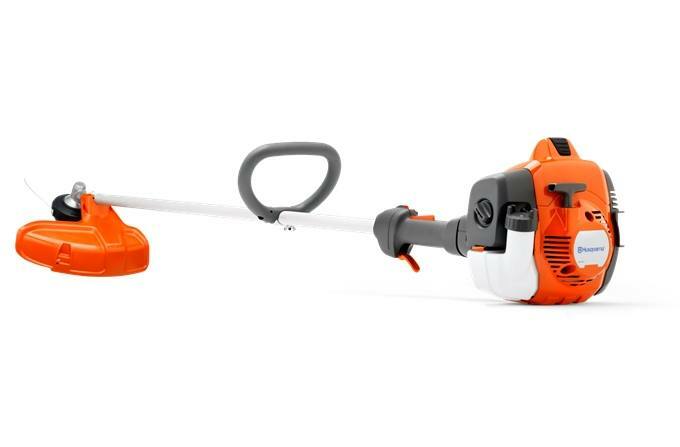 Lightweight, reliable and affordable trimmer with long reach. A range of solutions makes the machine easy to use and maintain. X-Torq® engine: The X-Torq® engine design reduces harmful exhaust emissions by up to 60% and increases fuel efficiency by up to 20%. Easy to use trimmerhead: Easy to use “tap n go" trimmer head with double trimmer cords. Easy to refill.